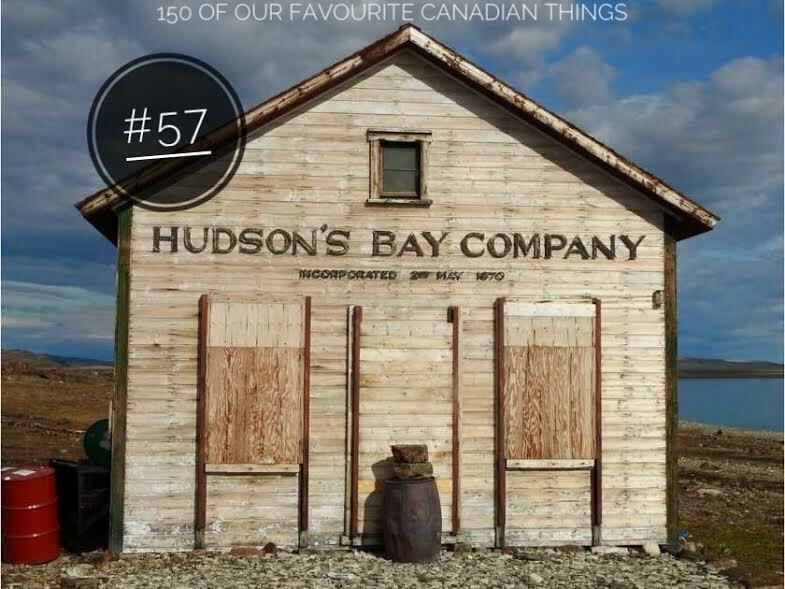 Hudson’s Bay Company (HBC) has a rich history of exploration, adventure, control, trading and more that spans over 340 years. There is way too much history to write about in this blurb (to learn more you can visit HBC's history website) but I would like to share a neat fact that most Canadians overlook. 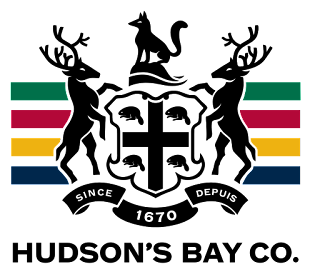 HBC has long been thought to be an iconic Canadian company. However it was originally formed in England in 1670 to maintain and profit from fur trading in the new land (eventually Canada). 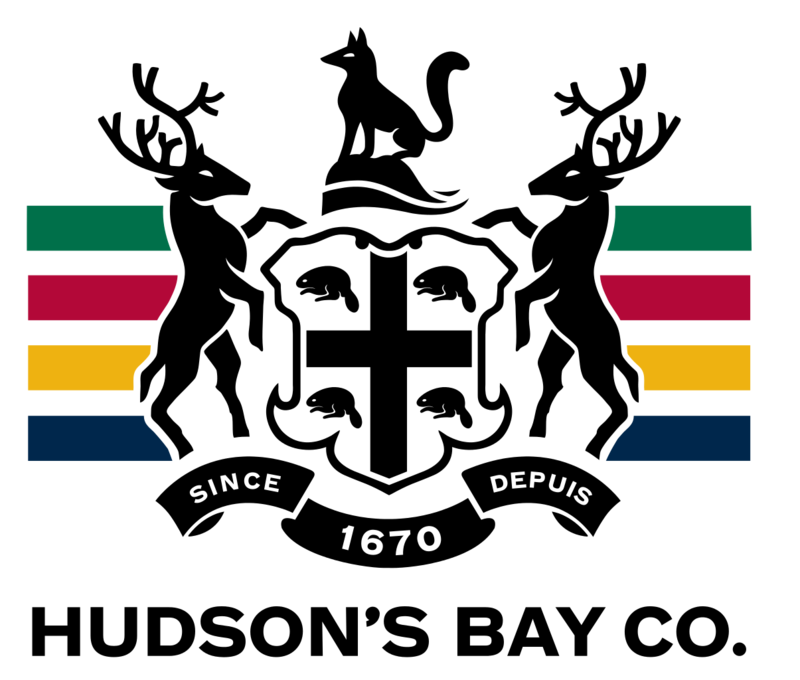 It wasn’t until 1970 (the company’s 300th anniversary) that HBC was granted a new charter and moved its head offices from England to Winnipeg. Later they would move the office to downtown Toronto where it still sits today. However the company was bought out by a private US company fronted by Jerry Zucker in 2006 and after his death in 2008 was scooped up by National Realty and Development Corporation (NRDC) Equity Partners, who also own Saks 5th Avenue and Lord & Taylor. While officially only a Canadian company for 38 years, we still love the iconic 4 colour stripe products they have been creating for centuries (mostly the blankets though).